Jimmy's Slot Stop is a relaxing neighborhood video slot room. 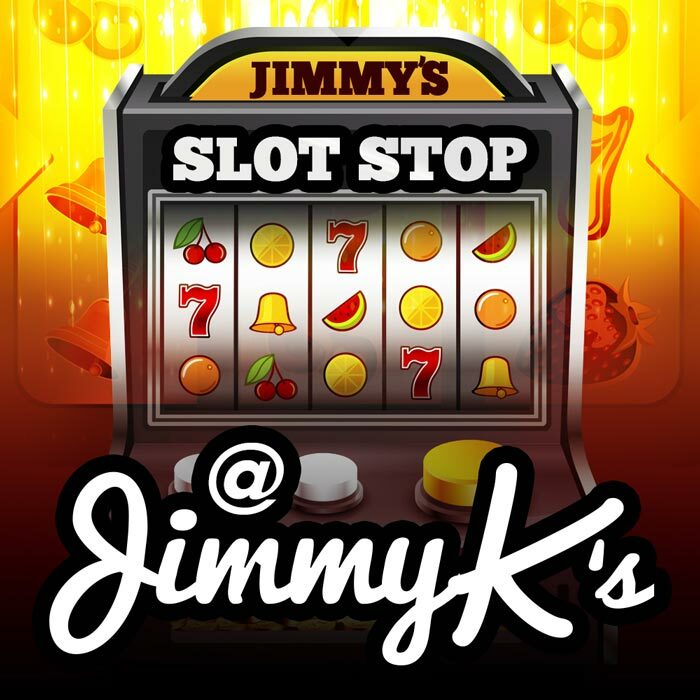 Jimmy's Slot Stop is a private and comfortable space with the newest slots and video poker games. For your pleasure, we offer complimentary non-alcoholic beverages. Make the Slot Stop your location for a relaxing experience away from it all.